Pike-perch is also known as Sander lucioperca, Stizostedion lucioperca and zander. You can find the fish in fresh and brackish waters in Russia and Kazakhstan. The pike-perch is considered as one of the most valuable food fishes native to Europe. Because of the increasing demand for the fish, people started farming pike-perch because catching pike-perch would not produce enough to please everyone. So nowadays the fish is caught as well as farmed. Our pike-perch comes all the way from Kazakhstan, because the quality of pike-perch from Kazakhstan is just amazing. 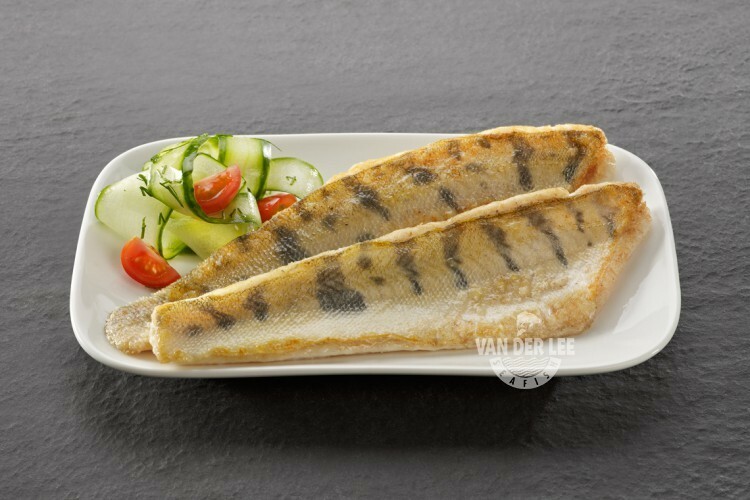 As a supplier, we sell our pike-perch fillets skin on. The name pike-perch comes from the characteristics of the fish. It is called ‘pike’ because of its elongated body and head and ‘perch’ because of its spiny dorsal fin. Pike-perch is often confused with the young European perch because of its look and taste, but you can recognize the fish by its spiky head. Pike-perch has firm but tender meat which contains only few bones. The fish is also delicate-flavoured. One hundred grams of pike-perch fillets contain around 84 calories. Like every fish it also contains a lot of protein. Pike-perch fillets contains also a bit of polyunsaturated fat, but in general the fish is low in fat. The fillets also contain the vitamins B1, B2 and C.
We mainly export our pike-perch fillets to wholesalers and the smaller parts of pike-perch fillets go to supermarkets. We export our pike-perch fillets especially to Germany, Switzerland, Poland and sometimes even the United States. The fish is especially popular in the countries of the former Eastern bloc and in Germany and Switzerland. In Poland pike-perch fillets are regarded as a delicacy, but because of the difficulty in catching the fish it can be quite expensive. Pike-perch is most of the times baked with a trace of butter and eaten as a main dish. In eastern countries the fillets are often eaten as meal.